Hi there! CTM Anne/aka Oldenmeade here, showcasing some further layouts the CT have made with NBK Design’s wonderfully versatile collection, Defrightful. 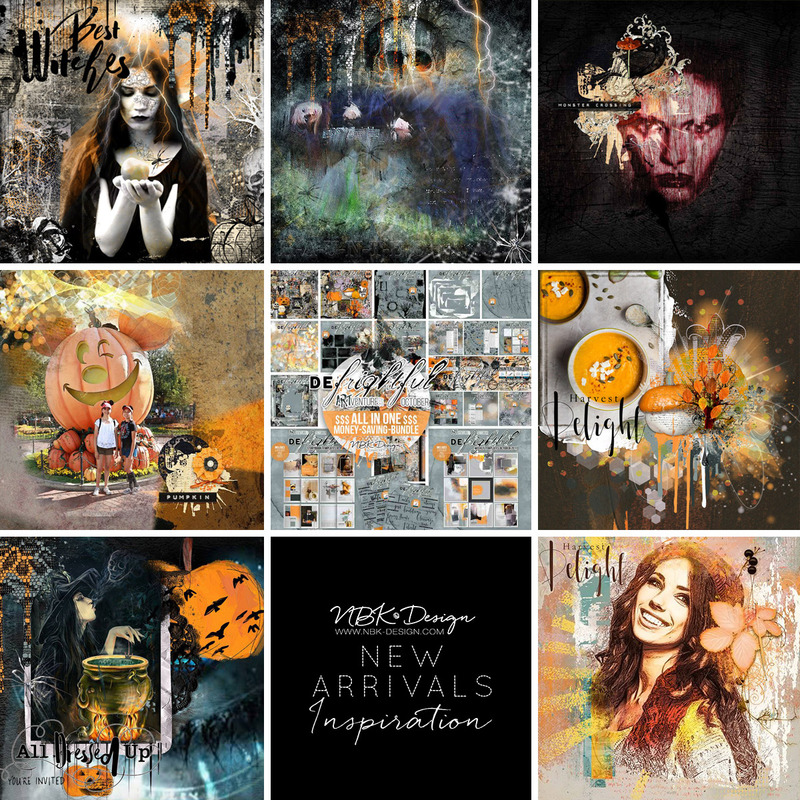 You’ll find both Halloween and non-Halloween themed pieces for all your Fall needs. 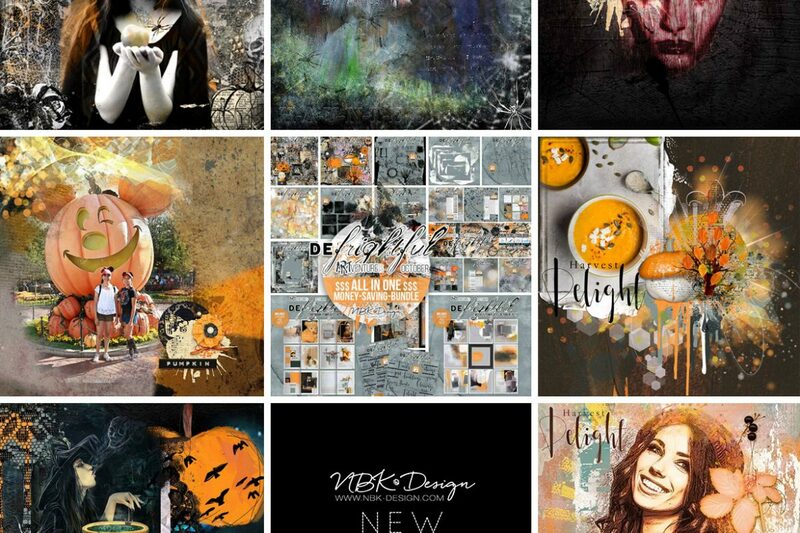 Over 120 Video Tutorials can be found already in Jana’s Vimeo Video Channel NBK Design products. Learn how to use brushes, see what is inside each Collection, watch Speed Scrap Videos and if there is anything you would like to learn how to do, just get in contact with us at Oscraps.